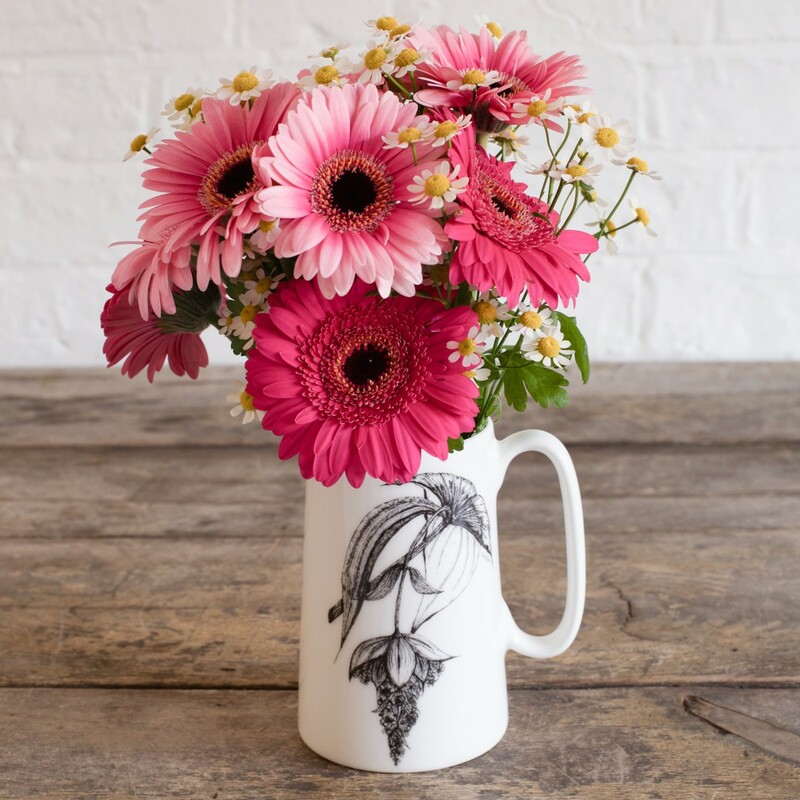 We are loving this beautiful vintage-inspired new Botanicals home-ware collection designed in Warwickshire by award-winning Leamington Spa florist Sarah Horne. 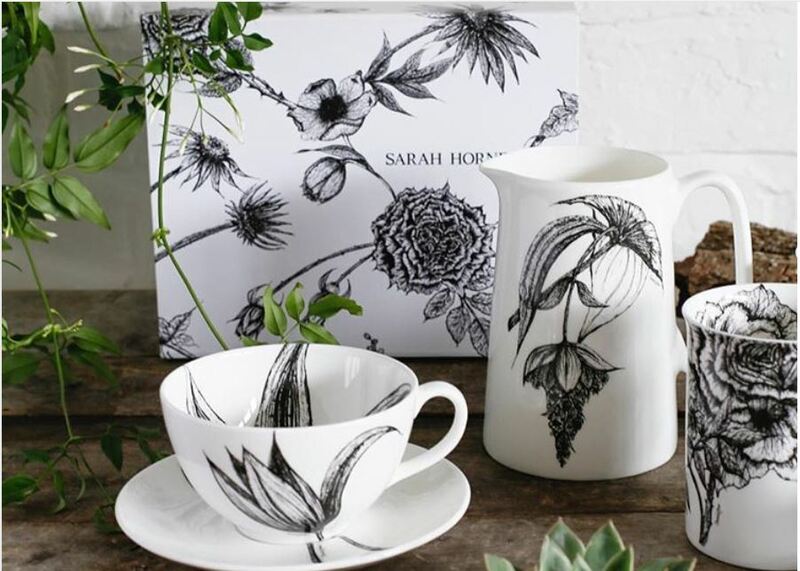 As if achieving 3 Chelsea gold medals and running a successful boutique floristry business wasn’t enough, super-talented Leamington Sarah Horne, a Muddy Stilettos awards finalist in 2017, has gone on to create the most gorgeous black-and-white Botanicals home-ware collection, inspired by her love of flowers. 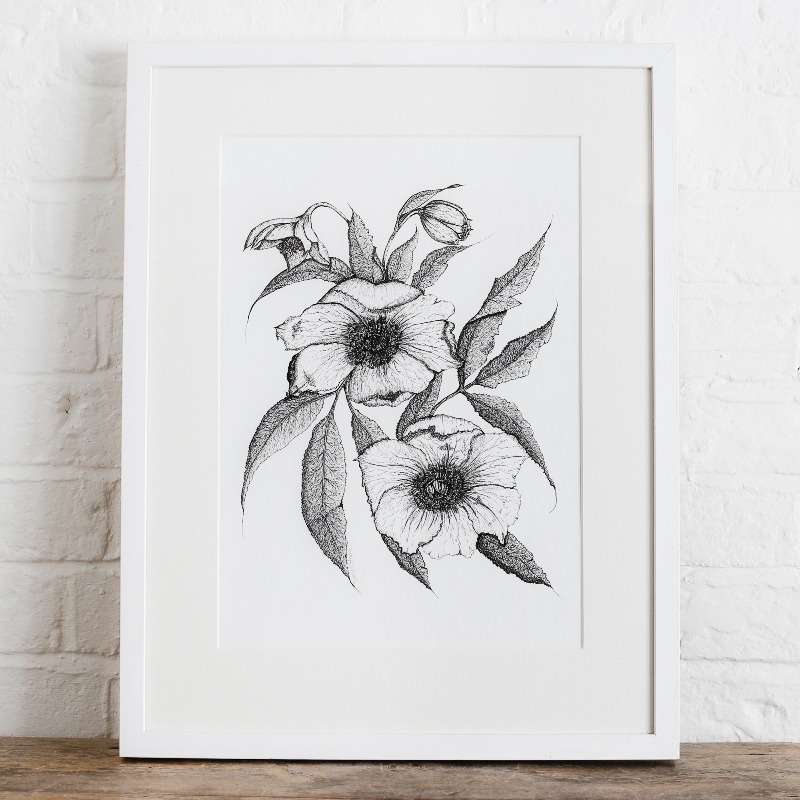 Stunning hand-drawn designs capture the essence of Victorian botanical engravings with a contemporary edge. They range from striking Stargazer & Cinnamon, to Rose & Jasmine and Freesia & Orange Blossom hand decorated in ink using architecture pens. and this Medinilla Magnifica jug, (£29.99). 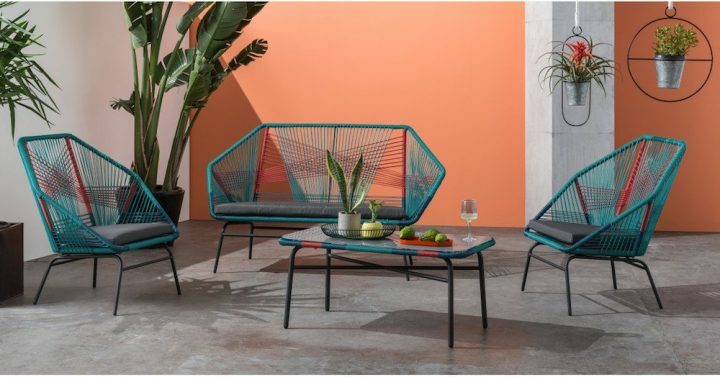 Perfect for spring/summer, if you have your eye-out for a stylish new mix-and-match interiors collection – it looks especially striking against white/grey walls. 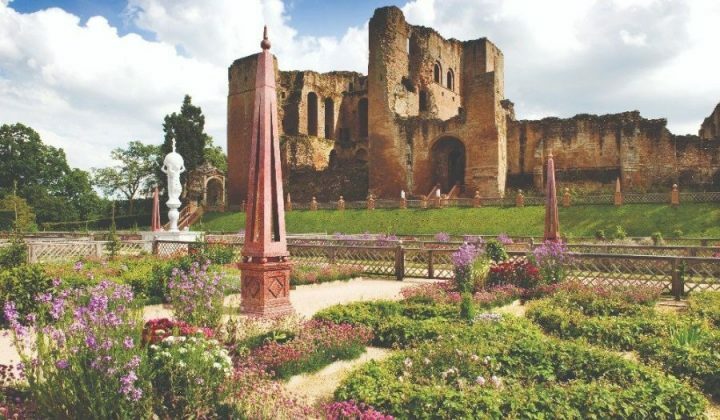 Sarah has also recreated the scents of these floral combinations in 100% natural scented oil candles – once warmed these luxurious warm oils can be massaged over your skin and diffusers. The candles come in three sizes: 9cl, 20cl & 50cl. Textiles are Sarah’s latest addition and include stylish coordinating table decorations (runners, napkins), double oven mitt, cushions, fabric notebooks and a matching fitted pinny with an ingenious detachable hand-towel. Greetings cards and art work of her designs are proving very popular. 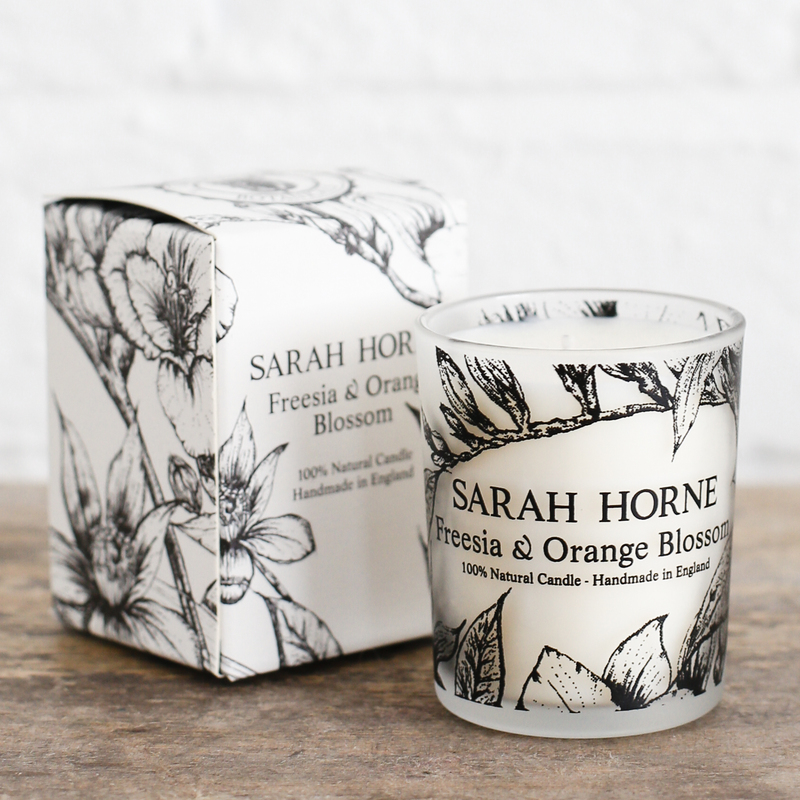 Sarah, who came up with the idea of designing her own candle four years ago, is the first local independent trader to have been offered her own concession store within House of Fraser Leamington Spa. 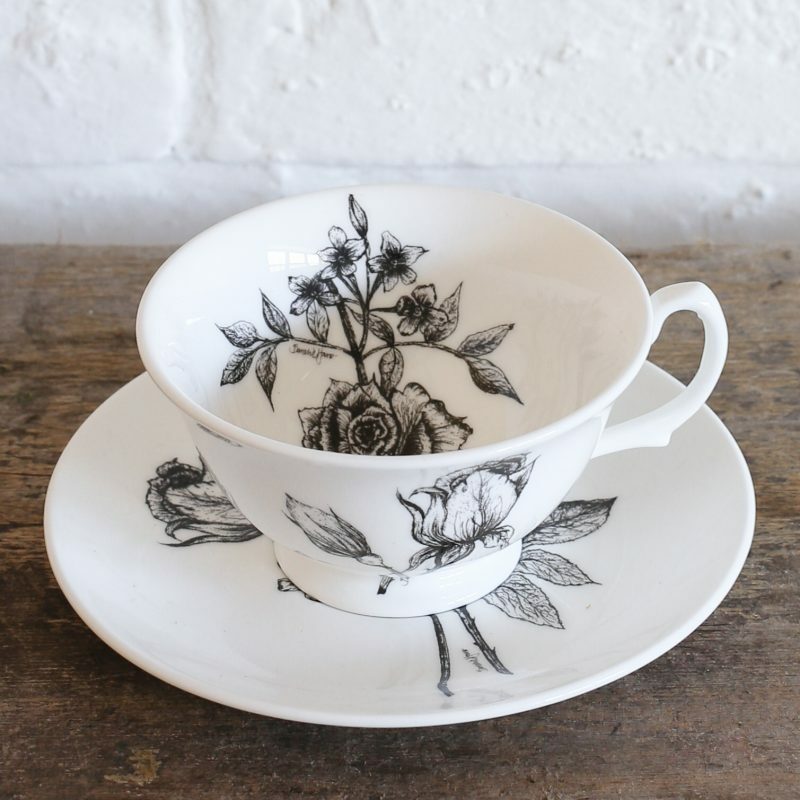 Future ideas for her Botanicals collection include a rose-infused gin – her favourite tipple! – in an etched bottle and lingerie…Watch this space! Sarah at work with dog Bandit at her side. 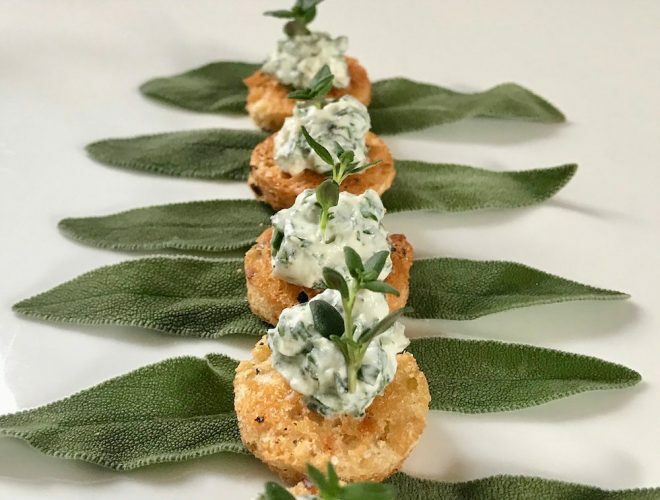 And have we got a spring treat for you! 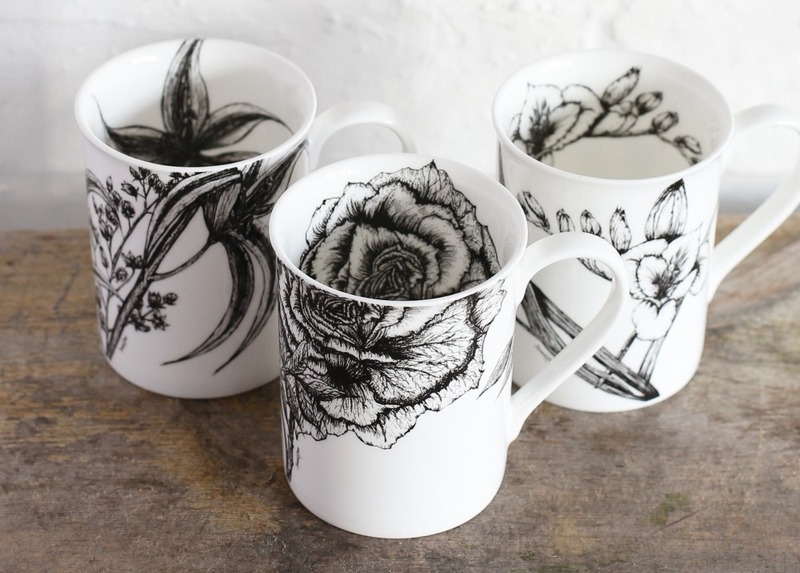 Muddy readers can enjoy a stunning gift when you spend over £50 throughout April*. See here.You’ll receive a gorgeous petite scented candle. These totally indulgent candles melt into a luxurious warm oil to massage into your skin. 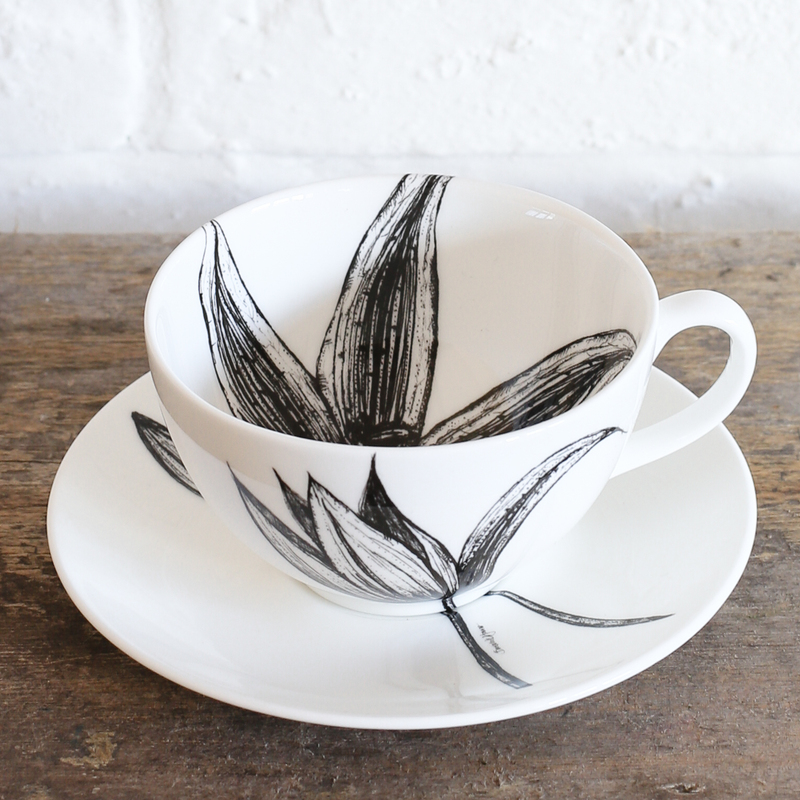 Each glass votive is decorated with an original Sarah Horne illustration to match its fragrance. Just enter promo code MUDDYBOTANICALS at the checkout or quote in store. 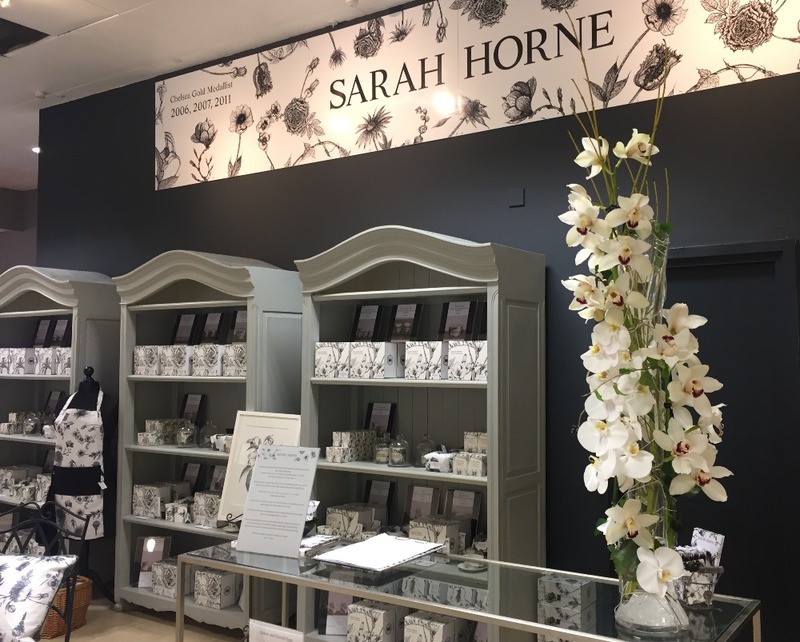 Check out Sarah Horne’s new collection in her concession store on the ground floor at House of Fraser, Leamington, above, her florist boutique in Warwick Street where she also runs a Flower School. This year she celebrates her 38th year trading in the town.